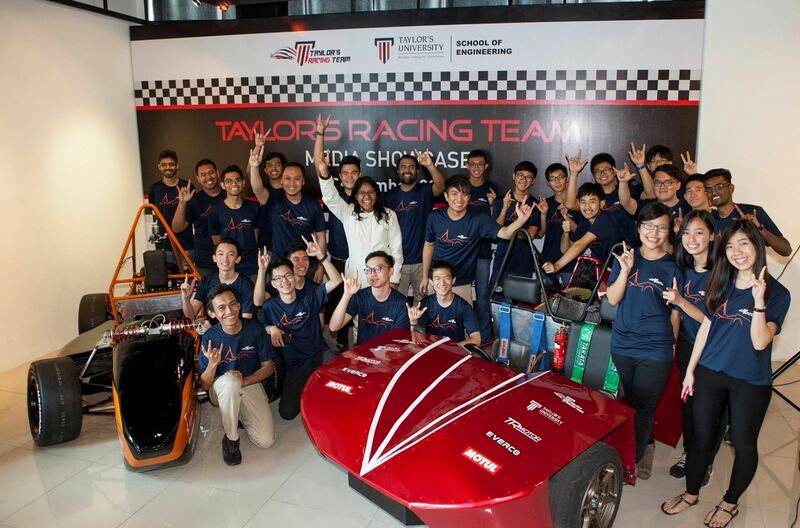 Taylor's Racing Team (TRT) is a Multi-Disciplinary team geared up with excellent innovative and creative fresh young minds which started as a small team of 7 Engineering students in 2010 to build a formula car. The team had achieved multiple achievements in the local scene as well as in the international scene. The team is currently preparing for Formulae SAE Australasia for the 2nd time in Australia. 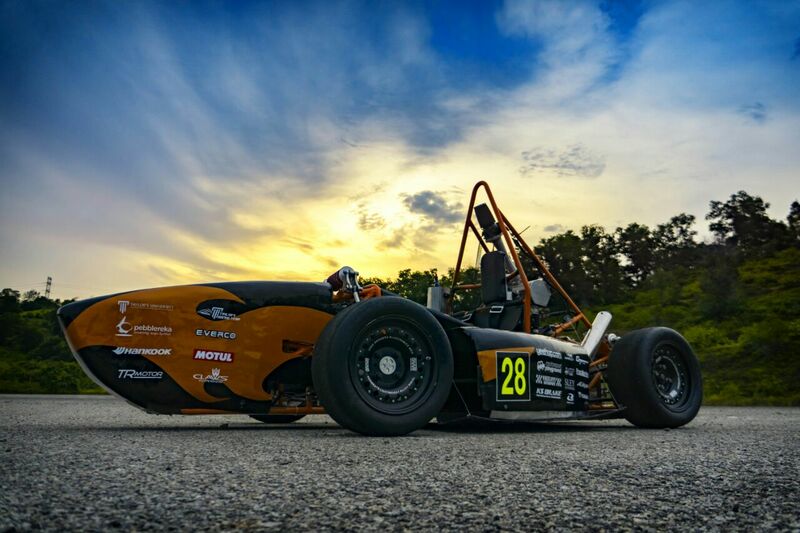 It is an international student design competition organized by the Society of Automotive Engineers (SAE). In order to achieve the optimum performance of the formula car, the team has to transport it to a nearby racing track for testing. 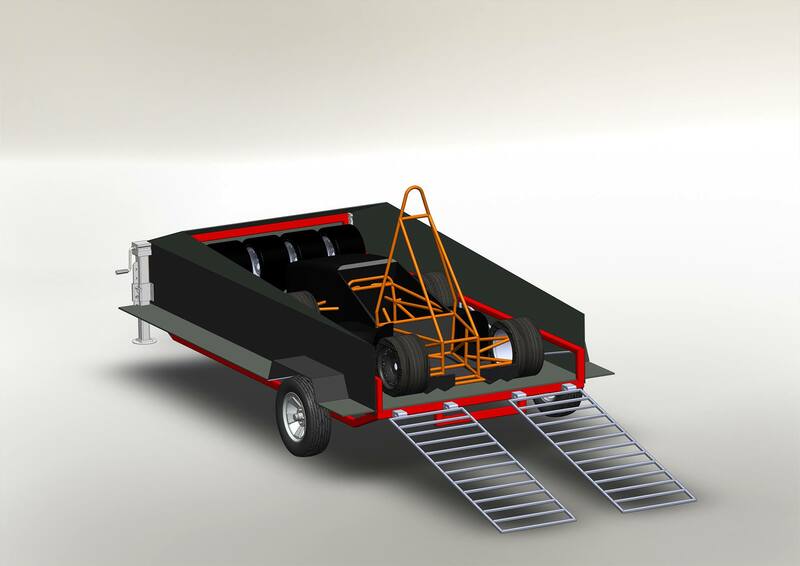 This process requires hiring a trailer to transport the formula car and thus the team has to fork out the money to pay for the transportation. The team has to pay a large sum of money for each trip which is about RM 150 and the testing requires a few days. This amount is a burden to the team because we are still students and we are not working either. 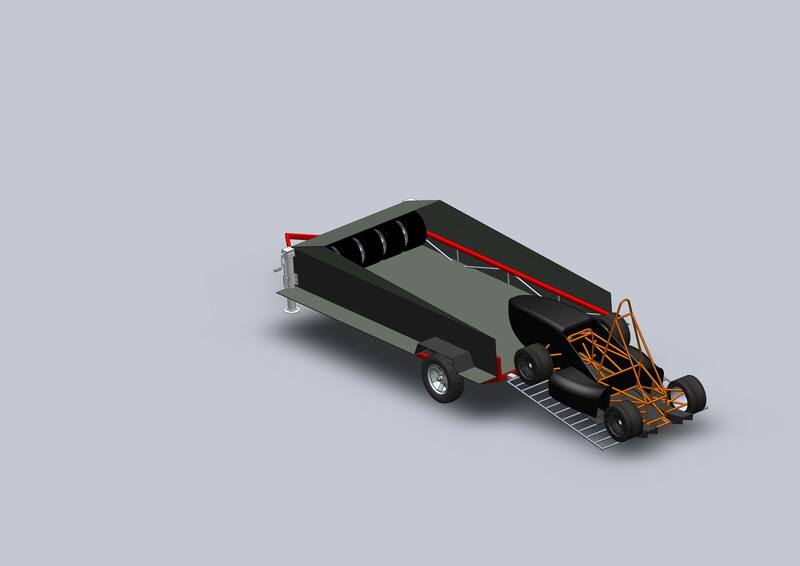 Therefore, we (Fahmi, Sathveer and Yong Xiang) as part of the TRT members came out with a solution which is to build a trailer for the team. 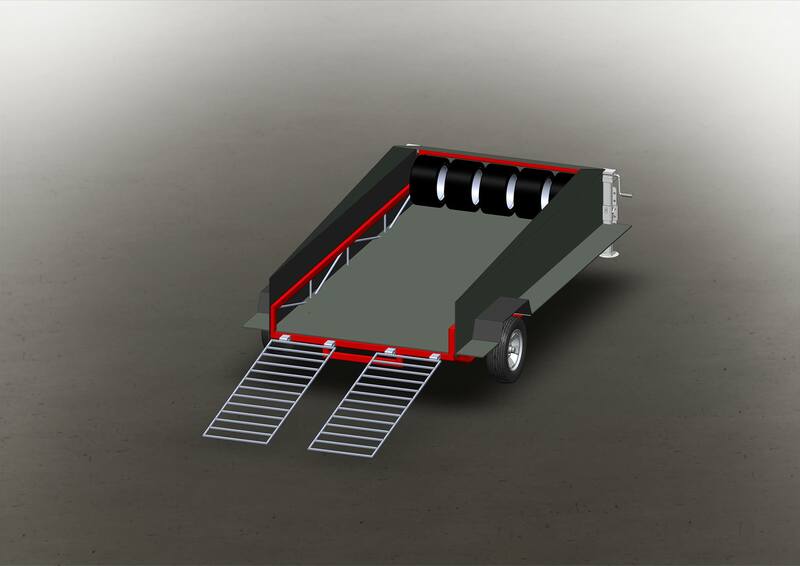 The design of the trailer has been finalized but we had to put this project on hold due to budget constraints to purchase the materials. As the team had spent a tremendous amount of money to build the car, hence there is not much money remaining. We are just asking for RM 5 000 only to kick start this project. This amount will be used for material purchasing like the tires, rims, steel bars, wheel hubs, safety belts and other components. So, we are asking help from all of you to fund this project and make it happen. All efforts will be much appreciated as we will reward all the backers.